Great North Oshawa Listing Under $500,000 More Value Then A Condo! 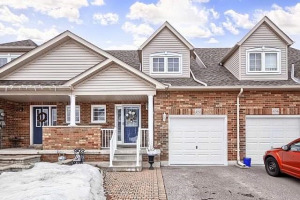 ~ Move In Ready Home Includes: Finished Basement Great For In-Laws Or Older Children With Bedroom Full Washroom & Recreation Room, Hardwood Floors, Master Bedroom & Full Ensuite, Open Concept Main Floor & More Must See! 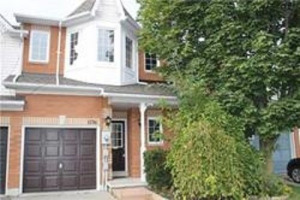 ~ Minutes To Toronto 401, Schools, Shops & More! Inclusions: Fridge, Stove, Dishwasher, Microwave, Clothes Washer & Dryer, All Light Fixtures. Rental: Hot Water Tank ~ Exclusions: Curtains & Chandelier ~ Thanks For Showing!